Focus should be about staying connected with your dog and working effectively as a team. It is not only about teaching your dog eye contact, but about a mutual awareness and enjoyment of teamwork with your partner. And YES at times, in this class we’ll work on some relationship building exercises, eye contact exercises, and also some interesting challenges to put your teamwork to the test. 11:30 AM – 1:30 PM GOT RECALL? If you want your dog to respond when you call every time and under any situation you must first build up their desire to come to you. In this workshop we will use PREMACK’s Principle (If you do what I want, you will get what you want) in many games and exercises to teach your dog to WANT to come to you. Learn how to use your dog’s natural tendencies to your recall’s advantage! Do you have a dog that lacks confidence? If so, welcome to Intro to Agility! Learn about this fun canine sport, where your dog will get to show off his ability to balance, jump and climb. We will break down handling skills, as well as work on some short sequencing. Exercises and sequences can be adapted for younger teams. Contact: jenhallen@gmail.com for registration or more information. 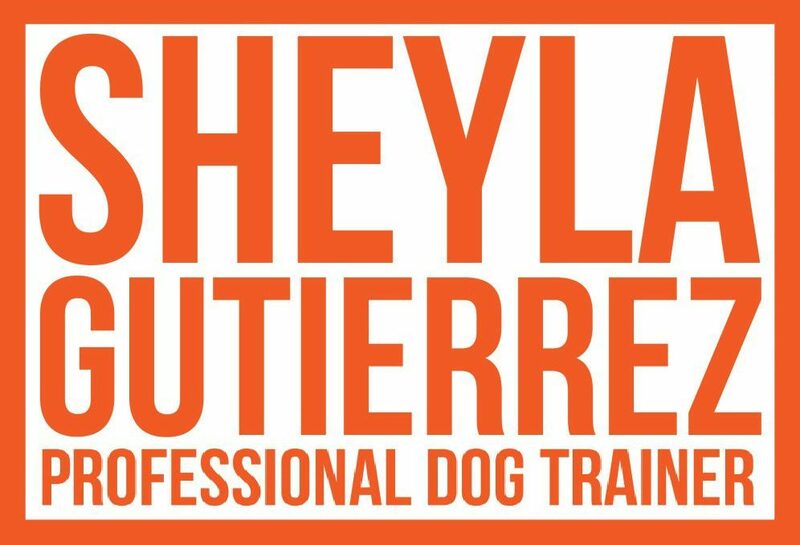 Sheyla Gutiérrez is a Professional Dog Trainer and Dog Agility Judge, offering training and behavior services to dogs and their caregivers. Sheyla teaches classes in obedience, house training, manners, dog sports, relationship building, behavior issues and consultation. She has traveled the world offering seminars, competing in dog agility trials, and is a dog agility judge for the AKC and UKI. Originally from San Juan, Puerto Rico, she has trained dogs for 19 years. She offers group and private classes in Jupiter, FL, as well as in Palm Bay, FL where she currently resides.